Why should Snapchat and Instagram users have all the fun with their Stories? 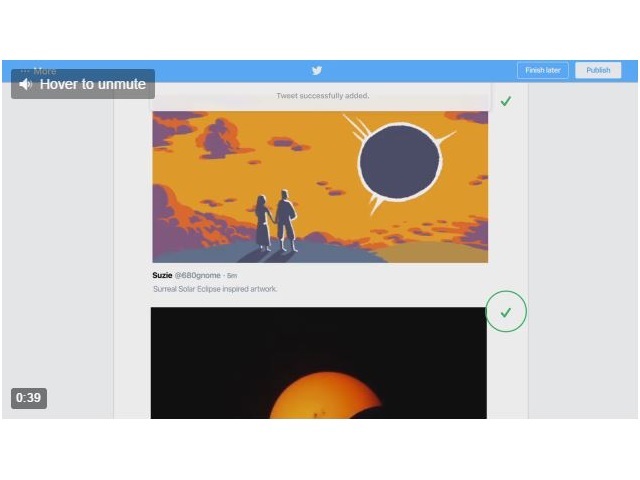 Twitter announced Wednesday that its Moments feature is now available to all users. We’re excited to announce that a broader group of creators will be making Moments, including influencers, partners, brands and, in the coming months, everyone. For everyone who wants to make a Moment–starting today you can! Creators everywhere can now tell stories with tweets. Twitter users: Ready to get started?